Where it is summer year around. 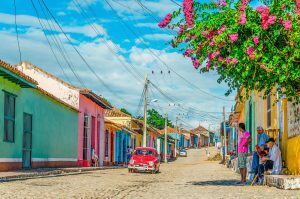 Cuba is a very large island in the Caribbean Sea with smaller islands included in the country boundaries, all of which are surrounded by beautiful Caribbean waters, undulating with shades of beautiful blues and greens. A rarely visited island, the waters surrounding are teeming with fish and other marine life and miles of undisturbed coral gardens to snorkel with and swim over. Also undisturbed are towns and villages inland, with the Capital city of Havana virtually locked in the 1950’s, while south the towns of Cienfuegos and Trinidad, (a UNESCO World Heritage Site), are virtually locked in the 1850’s when the sugar boom evaporated. Visiting Cuba on a crewed yacht charter does require compliance with certain regulations and the use of Cuban services for certain activities such as scuba diving and fishing. 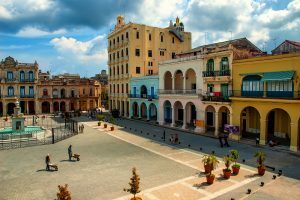 It is well worth compliance with certain requirements in order to see Cuba as the country is now, before a myriad of changes are sure to occur. Day 1: Fly into Havana, Cuba. 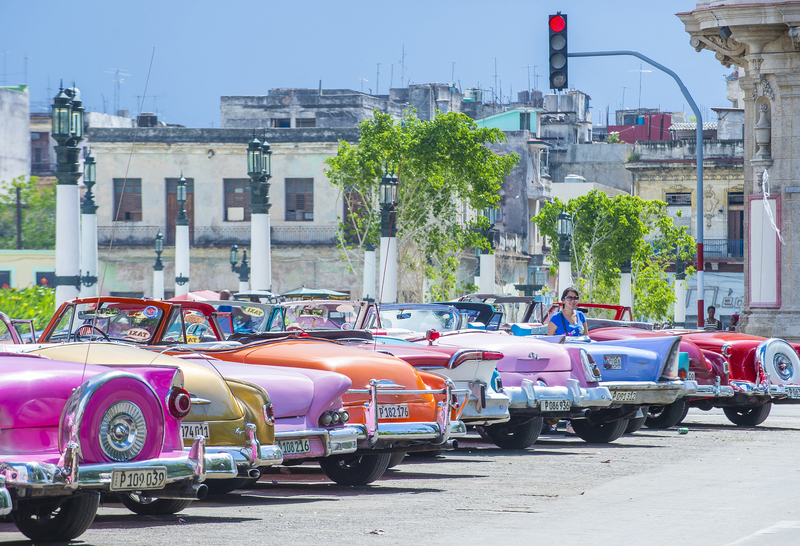 Be met at the airport for a Cultural Tour of Havana. 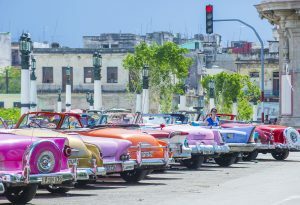 This 4 hour guided tour could include an Old Havana walking tour, or a driving tour in classic American cars through the various districts of Havana. In the early evening, drive across Cuba, a great view of Cuba inland on a 3 hour drive, to the southern side of Cuba to board your yacht in Playa Coco. Enjoy the beautiful beach while on anchor nearby having dinner under the stars on the top deck. Day 2 and 3: Cruise from Playa Coco to Isla de Juventud. Names like Camaraco, La Evangelista, Island of the Treasure, Island of the Thousand Names, Island of the Exiled, Island of Pine trees… were given to this island over the centuries, however, nowadays the island is named “Isla de la Juventud”. (Island of youth). 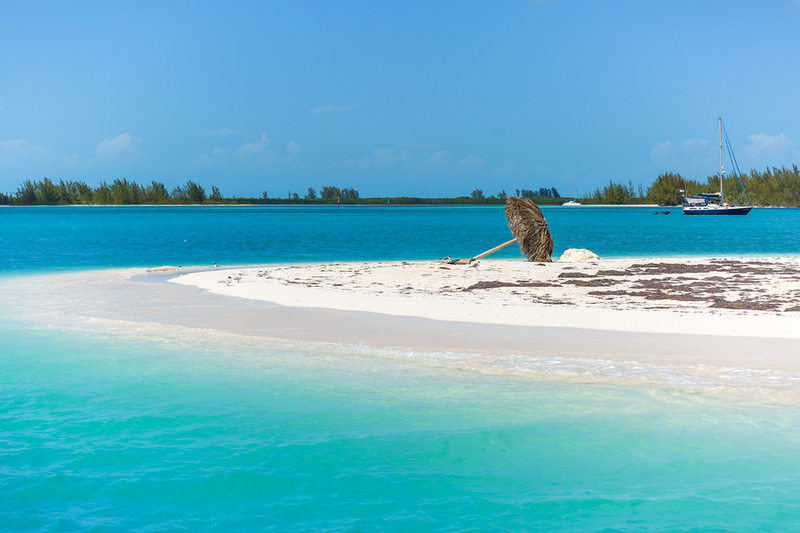 The “Isla de la juventud” is one of the most colorful places in the Caribbean, due as much to legends of privateers and pirates as to its natural beauty. Indeed, parts of Treasure Isle and Peter Pan were thought to have been inspired by the pirate history of this area once home to Henry Morgan, and Francois Leclerc. 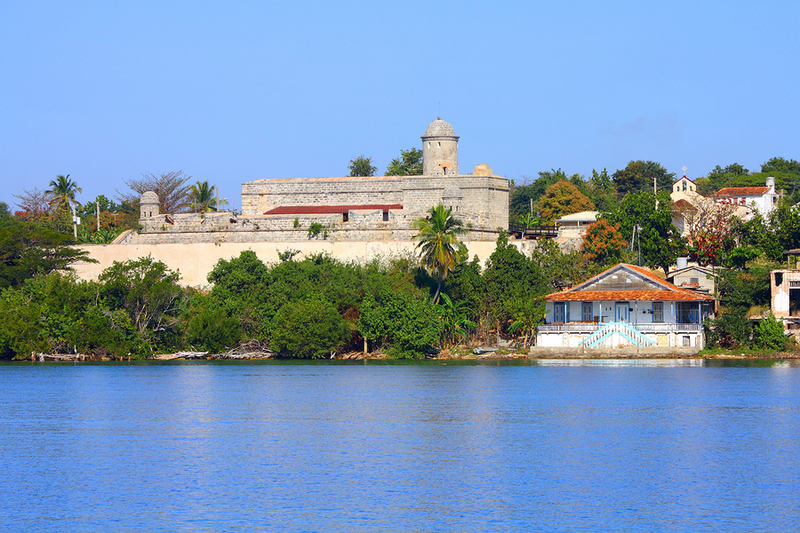 Sir Francis Drake and Christopher Columbus also visited this island, the largest after the mainland island of Cuba. The archaeological, cultural and historical aspect of this area, makes this a paradise worth discovering and one could easily spend two days here. Anchor off of Red Beach to enjoy the shocking pink sunsets. Enjoy swimming with hawksbill turtles, barracuda and huge grouper through virtually untouched coral gardens, and picnic on black, marble-flecked Bibijagua beach where inland are pine, mango and citrus trees. Day 4: Cruise to Kayo Largo Del Sur, a separate small island where beaches are the main attraction. Extending for 24 kilometers along this Caribbean coast; gentle waves of blue green water lap against the sloping white sand coast. This is an excellent area to use the water toys, snorkel and just in general to enjoy the warm water and beautiful beaches, where some of the beaches are clothing optional. The sand is beautiful, fine and white. 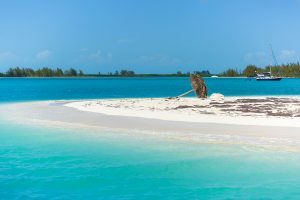 The major beach attractions of Cayo Largo are the west beaches of Playa Sirena, and Playo Paraiso, although these beaches may be closed during sea turtle egg laying season. On the sand flats of Playo Paraiso, numerous starfish can be seen, and just off in the waters of Kayo Largo Del Sur on the south side are beautiful coral gardens teeming with underwater life, and of course, sea turtles. Day 5: Cruise to Cienfuegos with its impressive Castillo de Jaguar – a fortress built in 1745 to protect the city against invasions from the real pirates of the Caribbean. This city is rich with architectural treasures – from theatres to estate mansions, many built in the Baroque style on a grid system, that is still in evidence in the historic center. 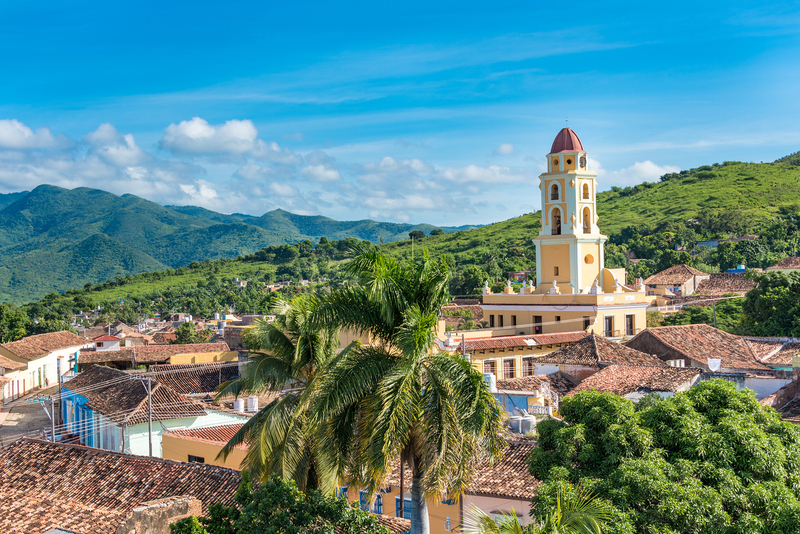 Founded by the French in 1819, Cienfuegos grew quickly as a trading city with the sugar cane boom and today is a UNESCO World Heritage Site. Look for the iron work in scrolls, grills and fences, still in place today, as a testament to the one-time wealth of this city. Walk or take the tender to Punta Gorda, about 3 kilometers away from the historic town center, and the location of the Cienfuegos Club, which transforms into a Cuban disco at night catering to the salsa dance crowd. This area of Cienfuegos is known as the “Pearl of the South”, due to the beauty of the bay. Day 6 and 7: Cruise to Trinidad. Trinidad is a town in the province of Sancti Spíritus. Established by the Spanish as a Colonial Settlement, it is said that here the clocks stopped in 1850, and nothing has changed since. 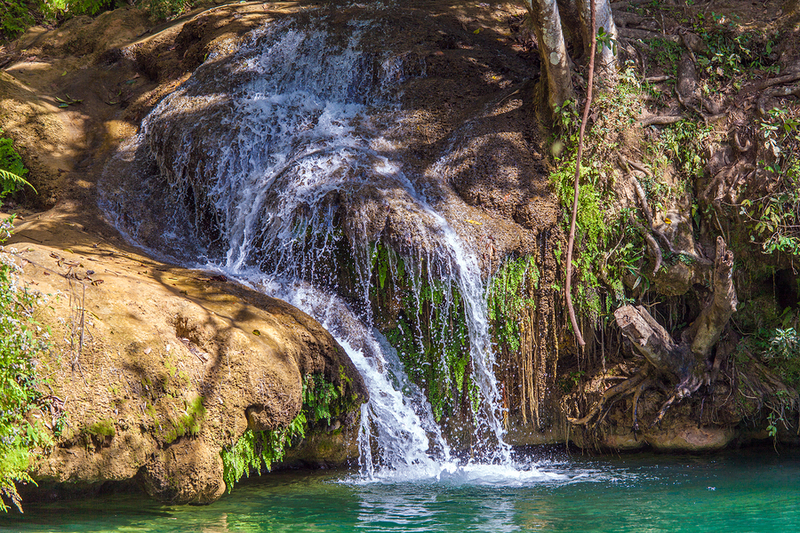 Together with the nearby Valle de los Ingenious, Trinidad has been a UNESCO World Heritage site since 1988, as another town that had its heyday in the mid-19th century from the sugar boom. In town are mansions built in the Colonial Spanish style said to still harbor Wedgwood china and French chandeliers. In the nearby Valle de los Ingenious are the remains of 70 sugar mills left from the sugar boom. 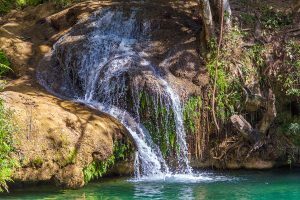 Nearby Ancon Beach—Playa Ancon, has a lovely white sand beach, and behind Trinidad are the Escambray Mountains complete with waterfalls for anyone wanting to hike in lush natural surroundings. 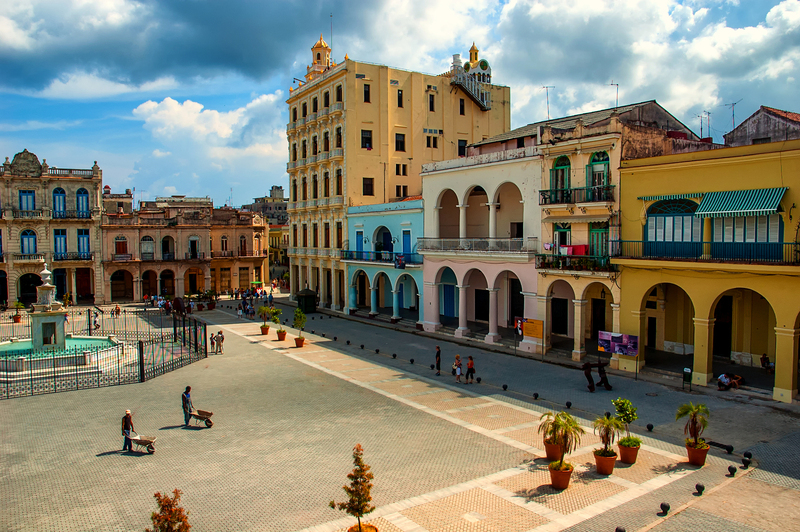 Spend two days in this lovely area, and be sure to go ashore for a visit to the colonial village of Trinidad with cobblestone streets, squares and colonial buildings still evocative of a time of elegance and wealth. 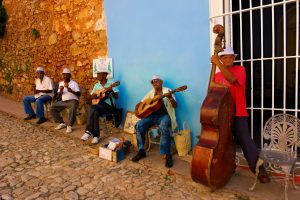 Put aside some time to shop here as well; as here there are studios and galleries of some of Cuba’s most famous artists, and shops and local markets filled with pottery and woodcarvings. 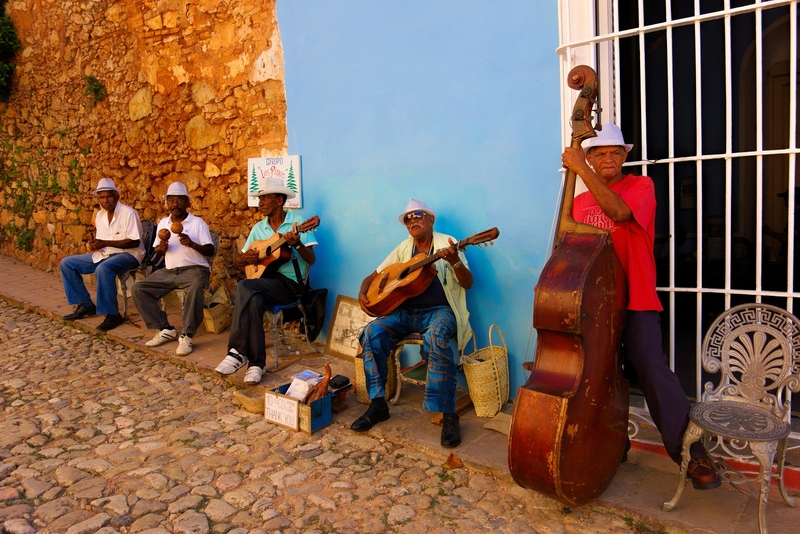 At night, the streets come alive with music provided by impromptu street bands. And as always along Cuba’s south shore is terrific snorkeling through coral gardens teeming with underwater life. Day 8: Fly out of Trinidad, Cuba.